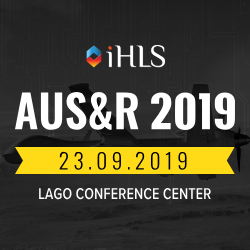 Australia has selected the MQ-9 Reaper as an armed medium-altitude long-endurance (MALE) unmanned aerial vehicle (UAV), meeting the requirements under Project Air 7003 Phase 1. The Reaper, manufactured by General Atomics Aeronautical Systems (GA-ASI), is the first hunter-killer UAV designed for long-endurance, high-altitude surveillance. 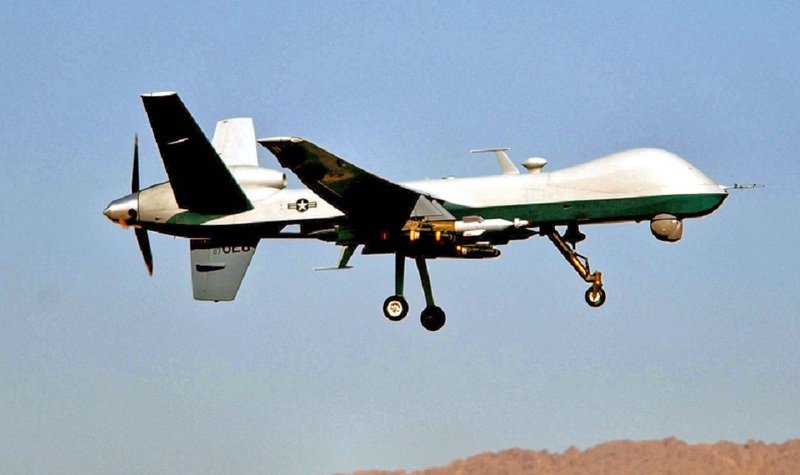 Also known as Predator B, the Reaper has an endurance of over 27 hours, speeds of 240 KTAS, can operate up to 50,000 feet, and has a 3,850 pound (1746 kg) payload capacity that includes 3,000 pounds (1361 kg) of external stores, according to the company website. In service in Australia, the Reaper will replace the Royal Australian Air Force’s (RAAF’s) Israel Aerospace Industries (IAI) Heron 1 UAV, which was retired from service in August 2017. The RAAF had operated four Heron 1 platforms since 2010. IAI had also offered to meet the Air 7003 Phase 1 requirement with its Heron TP UAV. 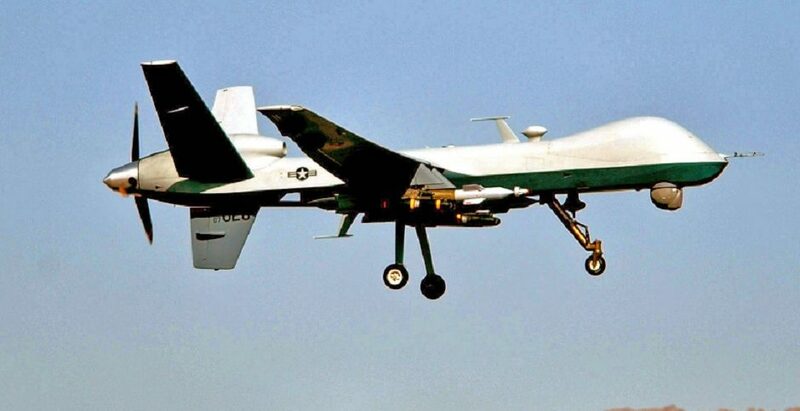 The Australian Minister for Defense Christopher Pyne said the Reaper “best meets the capability requirements for Australia’s first armed remotely piloted aircraft system”. The DoD said it will now approach the US government to request pricing and availability on Reaper variants in support of future decision making on the acquisition, according to janes.com. Australia needed an armed MALE UAV that could provide enhanced firepower and intelligence, surveillance, and reconnaissance support for a range of missions including counter-terrorism missions overseas. Another important requirement is interoperability with Australian allies. It is thought that Australia would purchase up to eight UAVs and two ground control stations.